Born and raised in New York City (Manhattan), Michael Levison (aka ‘Levi’) brings both ‘street smart’ and ‘book smart’ savvy to the real estate table. Levi appreciates your home is where you hang your heart balanced with a highly critical business decision, as it is likely one of your most important financial assets. Levi provides complete insight to present market conditions, options and appropriate strategies. He serves as your trusted adviser with full transparency empowering you to make the most educated and informed decisions. Whether looking to purchase or sell your home, Levi’s expertise in the North County/North Coastal area is unsurpassed. His direct, yet compassionate, approach is evident to all of his clientele. For this reason, the majority of Levi’s business comes through referrals earned through his multitude of happy and loyal clients. Levi graduated with honors from the State University of New York College at Oswego with an emphasis in Broadcasting. 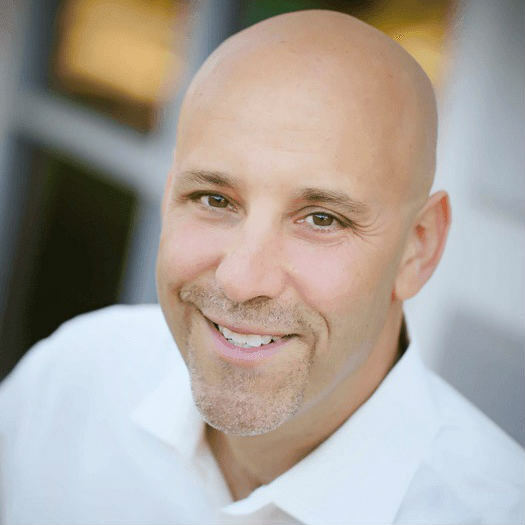 Levi brings over three decades of solid experience through both local business and corporate worlds having been employed by a major broadcasting firm in NYC and successfully managing sales departments among a group of radio stations in New England. Levi moved to the North County San Diego (NCSD) nearly 20 years ago. In his free time, Levi enjoys spending time with his two children, hiking, guitar, and enjoying all that sunny NCSD has to offer.